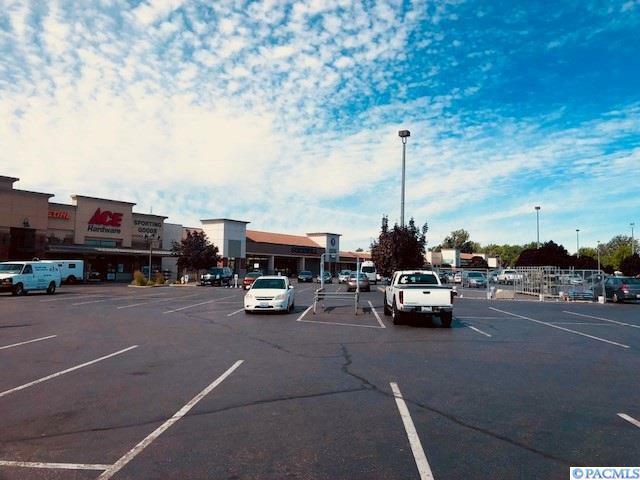 Located on the corner of Highway 395 and Kennewick Ave. visibility and very high traffic counts. 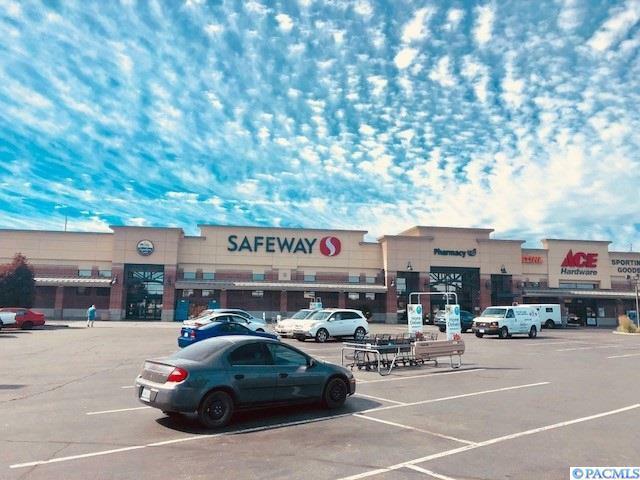 Some of the current anchor tenants include SAFEWAY, Big Lots, Denny's, Ace Hardware & Sporting Goods, Jimmy John's, Sport Clips, Payless Shoes, Dollar Tree, GNC, and UPS Store. $24 PSF NNN. 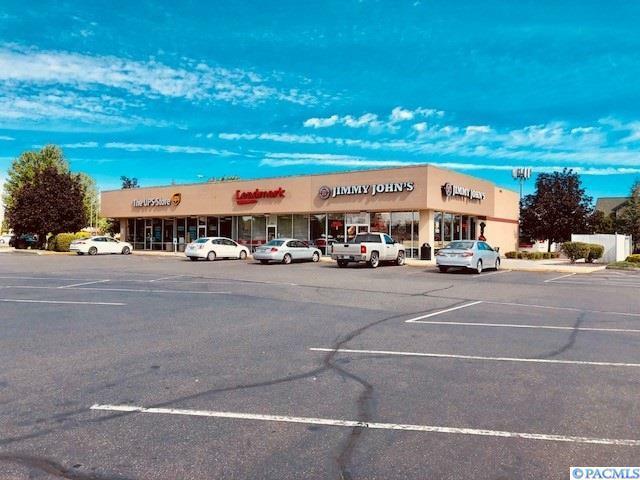 Co-listed with Erik Nelson, Kiemle Hagood *This suite is an end cap located next to Jimmy John's and Springleaf Financial on the corner of Kennewick Ave.